Schaeffler and SPIT electrical mechanics have signed a Memorandum of Understanding at the Hannover Messe Industrie 2016 in order to express their common desire to combine their expertise, experience and services in the field of Asset Reliability Management. 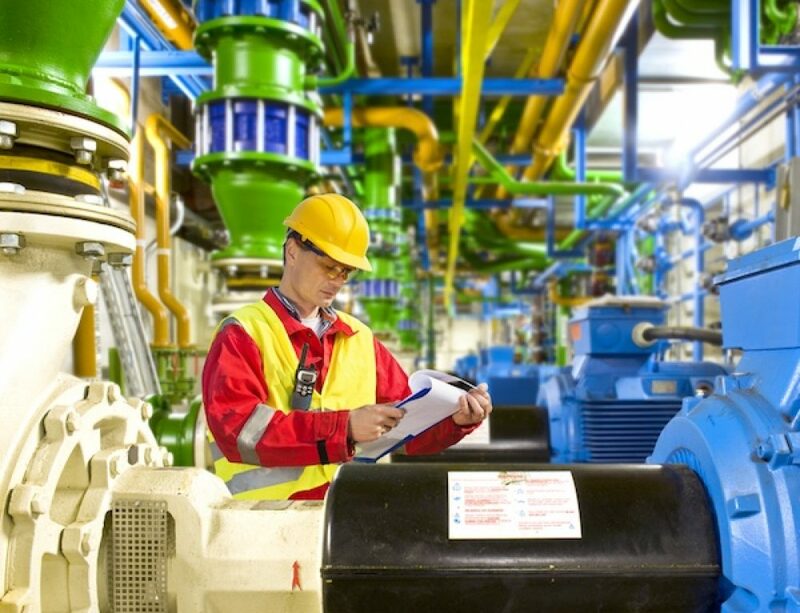 They expect a fruitful cooperation in the field of services of rotating equipment such as motors, gearboxes and pumps. 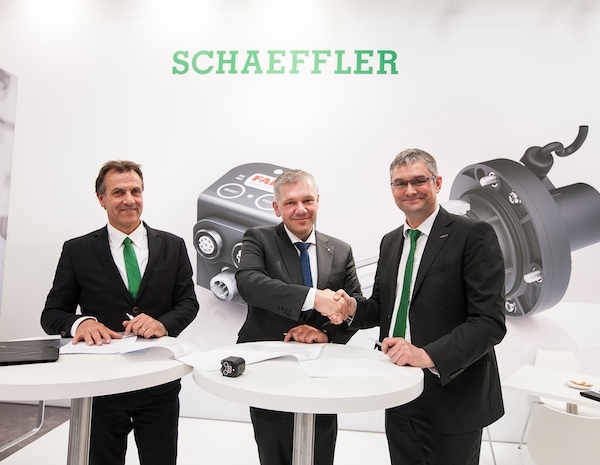 The collaboration is focused on the delivery of Schaeffler bearings and condition monitoring systems such as the FAG SmartCheck vibration analysis system. 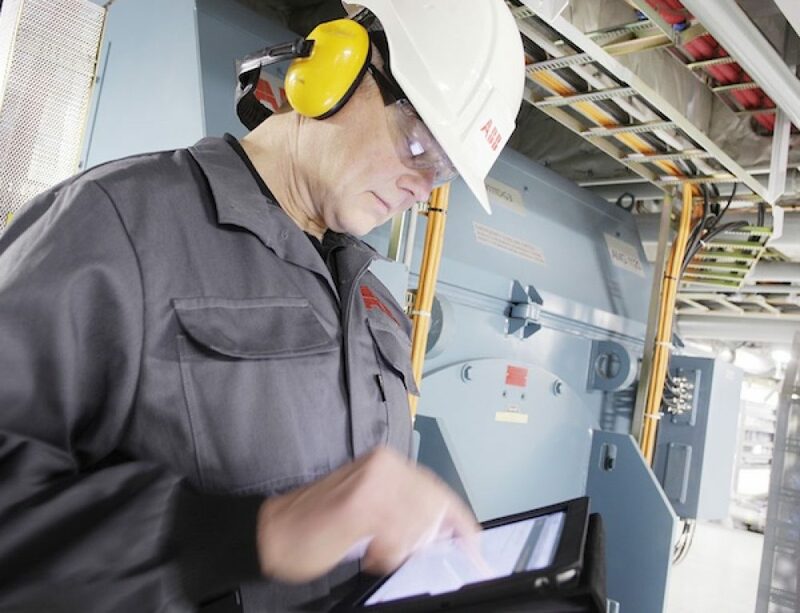 Users benefit from a new service from Spit resulting in extended equipment service intervals, data-driven predictive maintenance and highly reduced operating costs. Schaeffler grants SPIT access to their new cloud-based data platform, in order to upload their condition monitoring data and to enrich the results of the various data analysis. This enables SPIT’s customers to benefit from the experience and analysis tools in the field of condition monitoring within the Schaeffler Group. Extensive data input by SPIT contributes to expand the database of Schaeffler and thus improve the cloud solution. The combined expertise of both companies helps to predict on a qualitatively very high level when and why equipment fails. 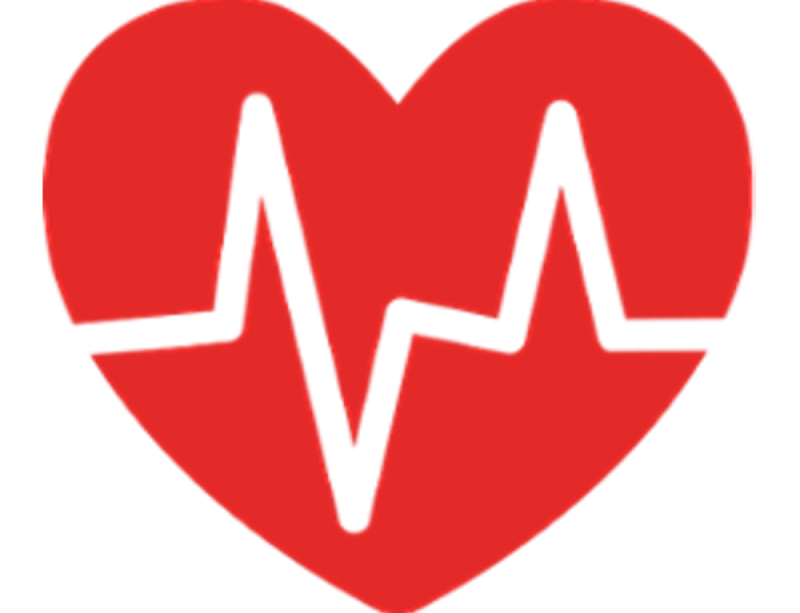 Imagine all the vital moving elements that make your operation a success. They give you optimum performance and they rarely fail - or if they do, they are replaced or repaired without a problem. When we hear the word POWER we think of everything from electricity to ability. SPIT provides both, through proven electrical solutions for clients worldwide.